After three and a half years of receiving no updates, iStockPhoto for iOS has finally been issued one. 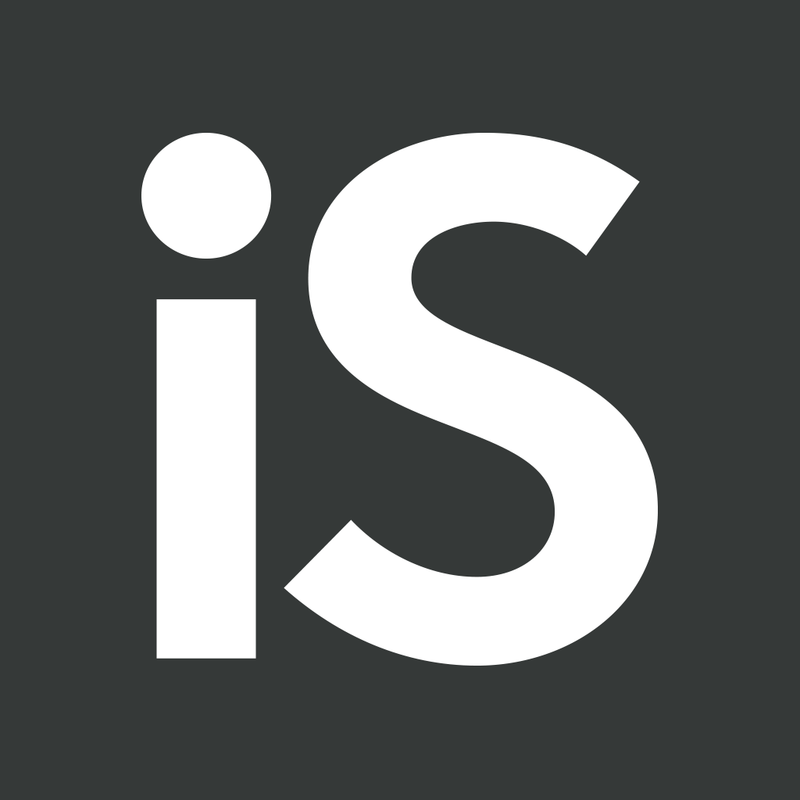 With this update, the app has formally adopted the new name of the Getty Images subsidiary of which it's the official iOS app: from iStockPhoto to simply iStock. 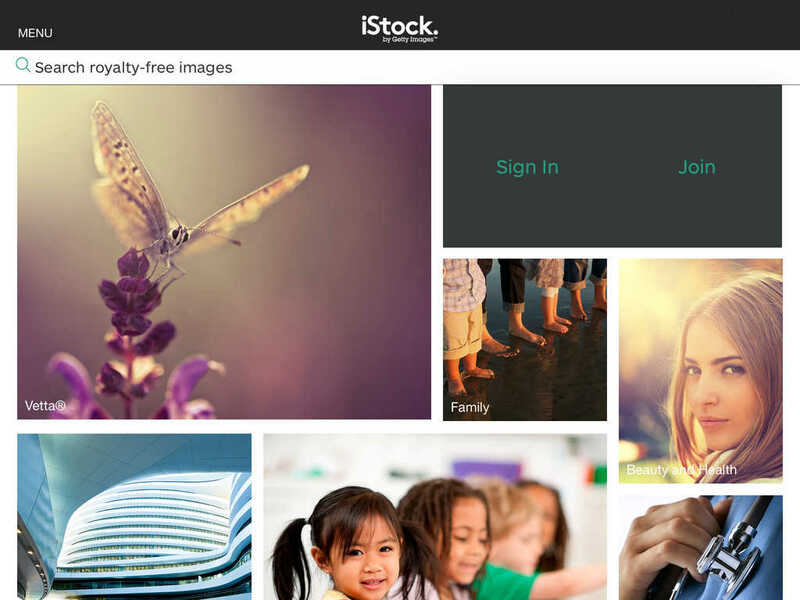 Along with its new name, the official iOS app of iStock by Getty Images comes with a new design that, as expected, is in line with the visual style of iOS 7. This design also makes for easier searching, saving, and sharing of royalty-free stock photos. For example, the app lets you simply tap and hold to add an image to a lightbox or collection. The latest update to the app also adds support for more languages. 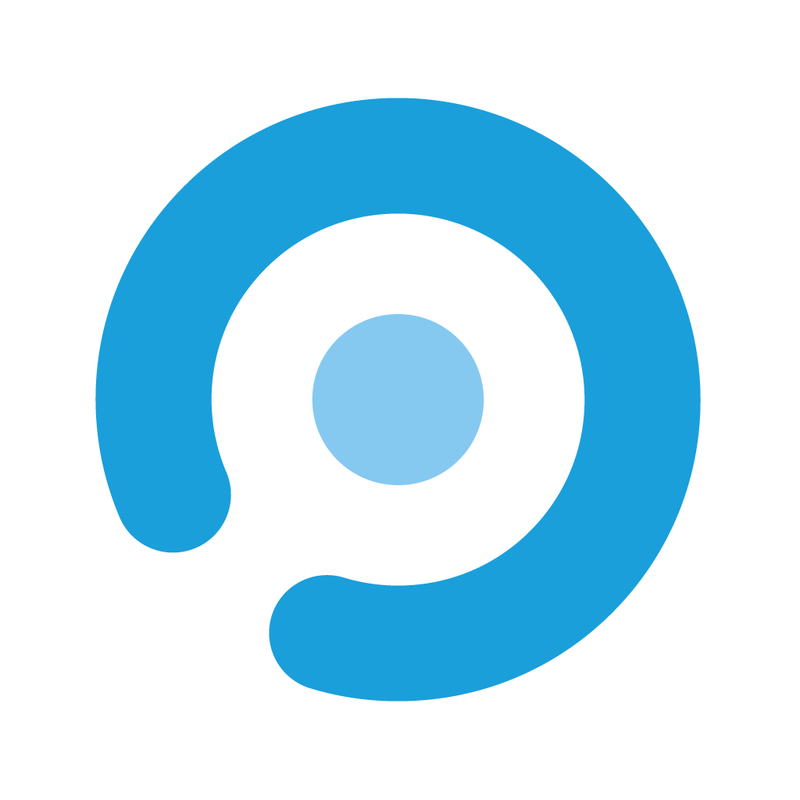 Now, the app supports the following languages: English, French, Italian, German, Japanese, Korean, Brazilian Portuguese, European Portuguese, Polish, Russian, and Spanish. Compatible with iPhone, iPod touch, and iPad running iOS 7.0 or later, iStock by Getty Images is available now on the App Store for free. 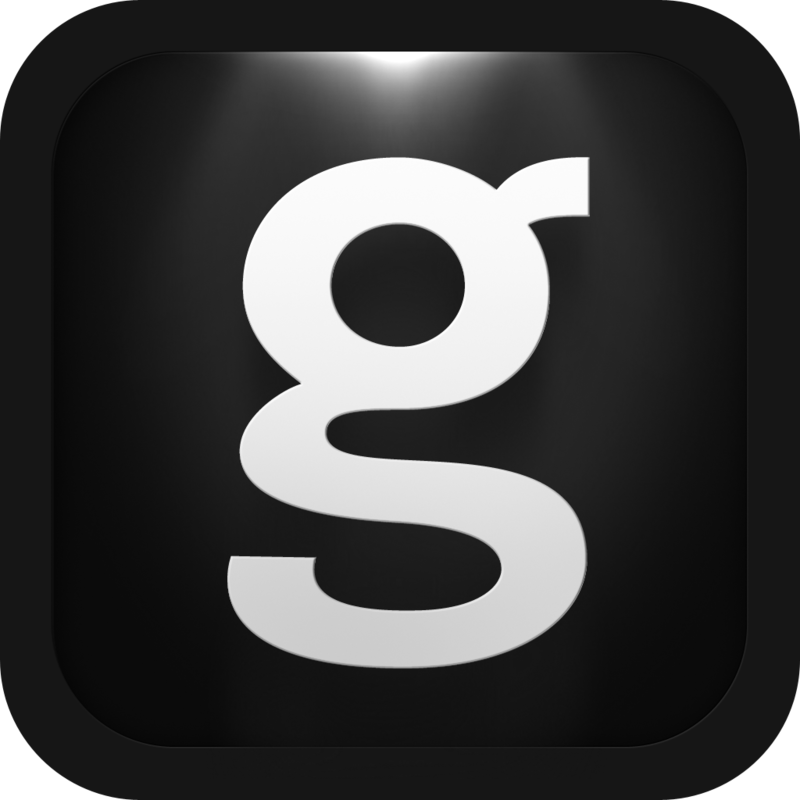 Getty Images also has a namesake flagship app and Thinkstock, an app that effectively combines the Getty Images app and the iStock app into one repository of royalty-free photos and vector illustrations. 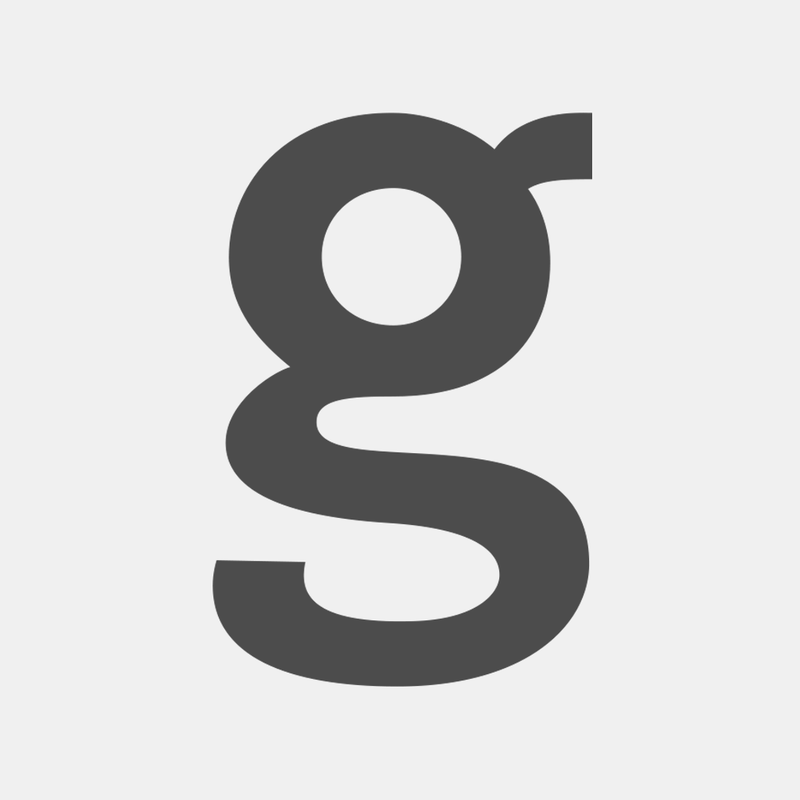 There's also Getty Images Moment, which offers a simple way for Getty Images and iStock photographers to submit photos directly from their iPhones. For more recently updated apps, see also: Google Maps update brings Explore local guide and more, Adobe Photoshop Express updated with blemish removal, new defog tool and more, and Zeega's GoPop goes 2.0 with new design centered on visual conversations.